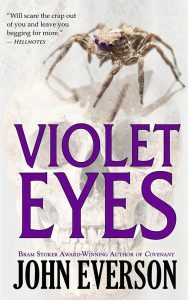 The Prequel to Violet Eyes! 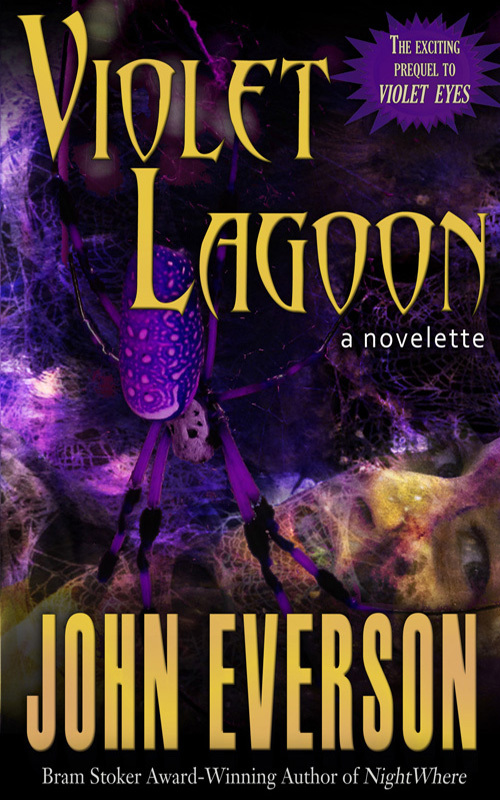 “Violet Lagoon” was originally planned as the prologue to my seventh novel Violet Eyes. 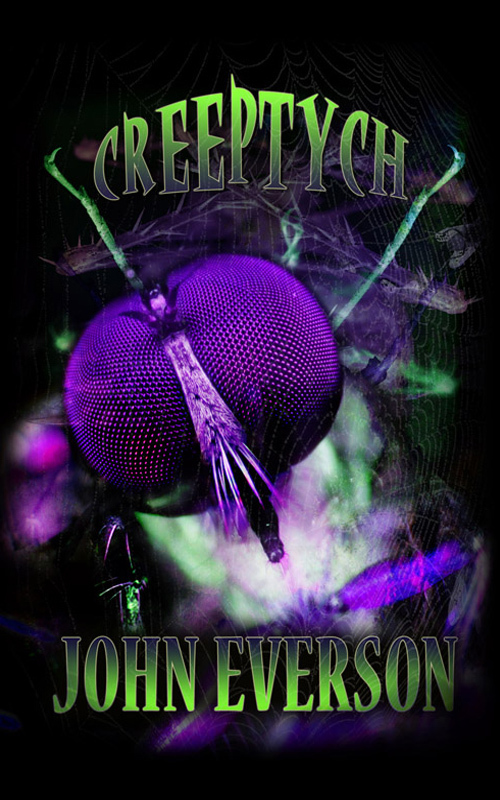 It was first published as a standalone novelette in the limited edition Delirium Books collection Creeptych in 2010. When the novel was completed a couple years later, the version that appears there was shortened and separated into both a prologue and flashback chapters. This is the full, original version of the novelette. Available in e-book on Amazon.com. Available in e-book from Barnes & Noble. Violet Lagoon was originally released by Delirium Books as part of a three-story short hardcover “chapbook”called Creeptych in 2010. It is now out-of-print.